Hundreds of Grade 12 learners from in and around Rustenburg in the North West are expected to attend an expo on science and technology careers at Ben Marais Hall on Friday, 1 March, as they prepare themselves for tertiary education. 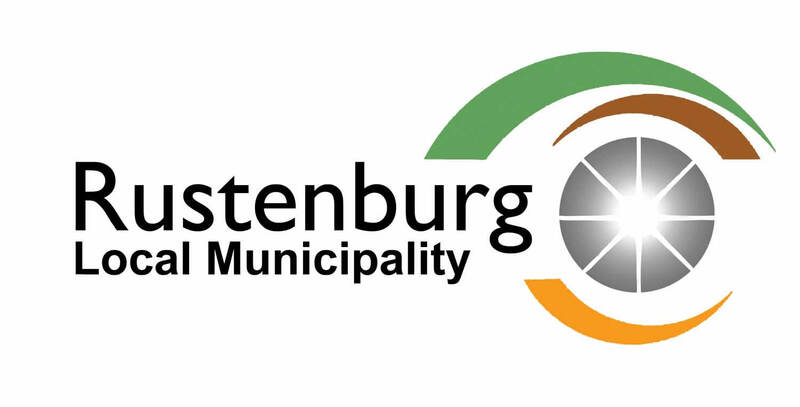 The Department of Science and Technology (DST) is partnering with the North West Department of Education and the Rustenburg Local Municipality in hosting the expo, which will expose learners to the study options available in the fields of science, technology, engineering and mathematics (STEM). The DST regularly hosts such events to inform high school learners of the various STEM career paths and to assist them in deciding what course to follow once their school years are behind them. The expo will feature over 30 interactive exhibitions highlighting various principles, concepts and applications of science. The learners will also have an opportunity to participate in experimentation in science and technology. Among the exhibitors will be organisations such as the South African Radio Astronomy Observatory, the South African Weather Service, the South African Agency for Science and Technology Advancement, and the Council for Scientific and Industrial Research, as well as tertiary institutions including Tshwane University of Technology and the University of Johannesburg. The Minister of Science and Technology, Mmamoloko Kubayi-Ngubane, will address the learners. She will be accompanied by North West Premier Job Mokgoro, Education MEC Sello Lehare, and the Executive Mayor of Rustenburg Local Municipality, Mpho Khunou.